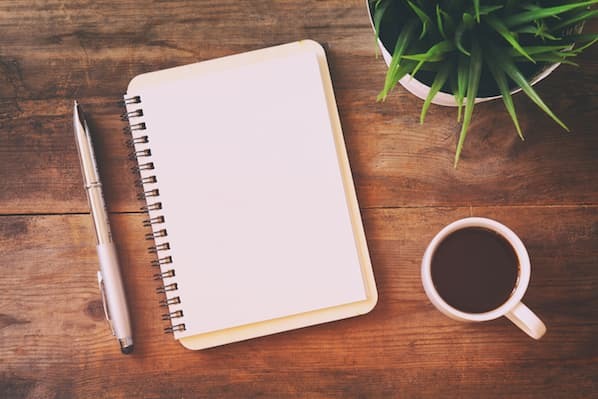 We all want to be as efficient as possible but that can be a challenge -- especially if we have an overwhelming to-do list. 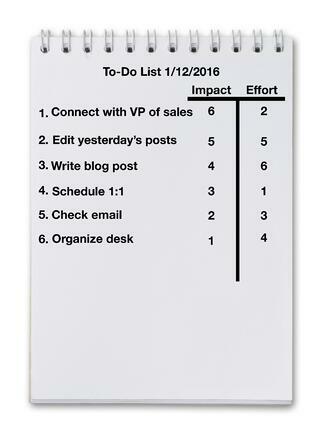 So how do we determine which tasks on our to-do list are most important? Some productivity experts advocate for “eating the frog” and doing your most difficult task first. 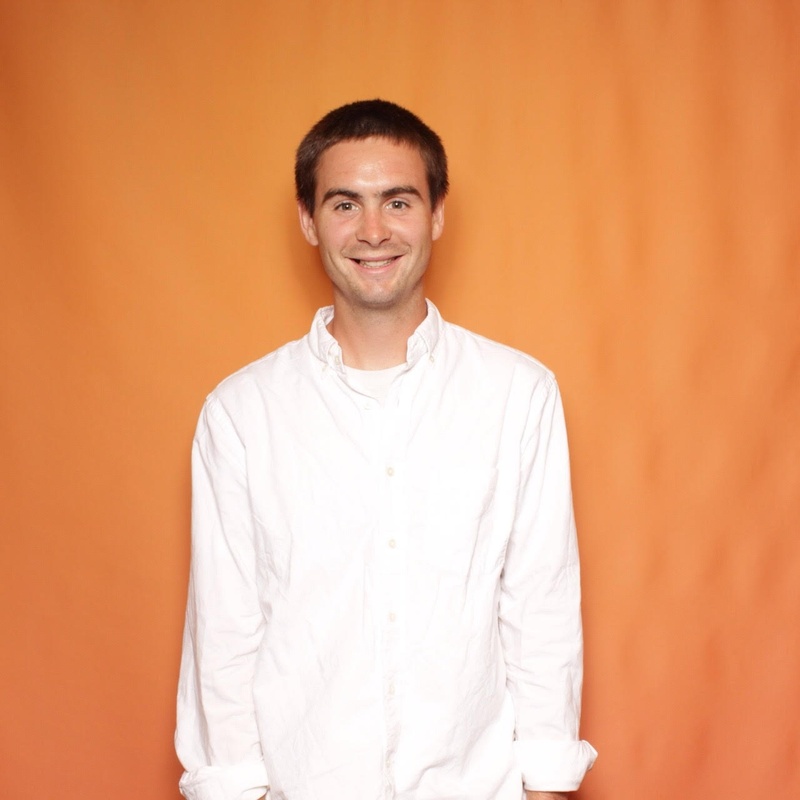 Others theorize the “two-minutes or less” approach is the best tactic. But if neither of those work for you, I might suggest trying a new technique: the impact vs. effort analysis. 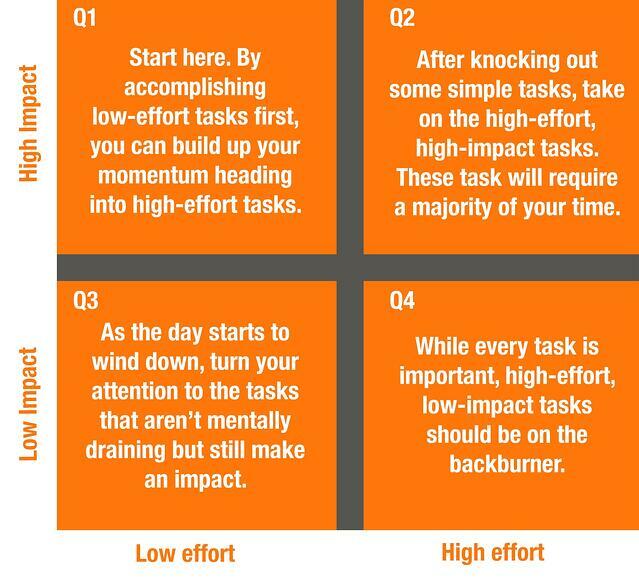 Before you begin a task, ask yourself: How much effort will this take and what will the immediate impact be? 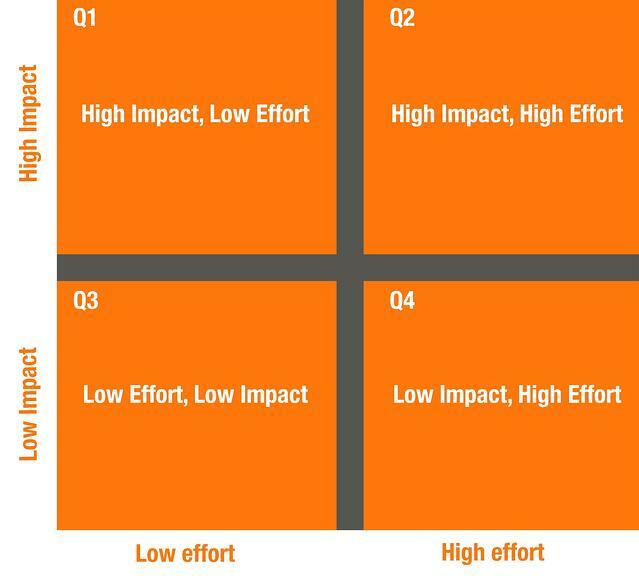 Running an impact vs. effort analysis allows you to quickly determine which of your tasks is going to have the most immediate impact in the least amount of time. For example, there are times during the day when my inbox is overflowing but I have a blog post to write. What should I tackle first? 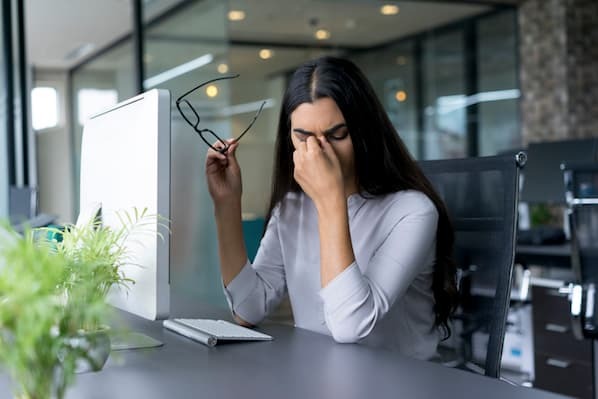 A quick impact vs. effort analysis reveals that getting through 30+ emails takes a significant amount of effort, but has little impact on my success. Writing a blog post, however, requires more effort, but carries a much higher impact. 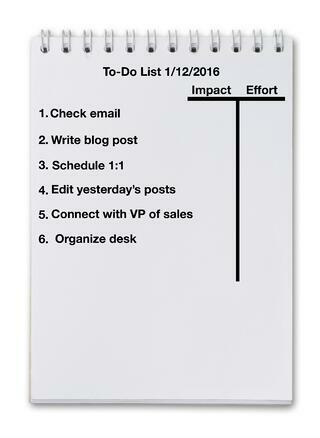 Want to prioritize your to-do list quickly and correctly? If you have two minutes to spare, run an impact vs. effort analysis following the steps below.